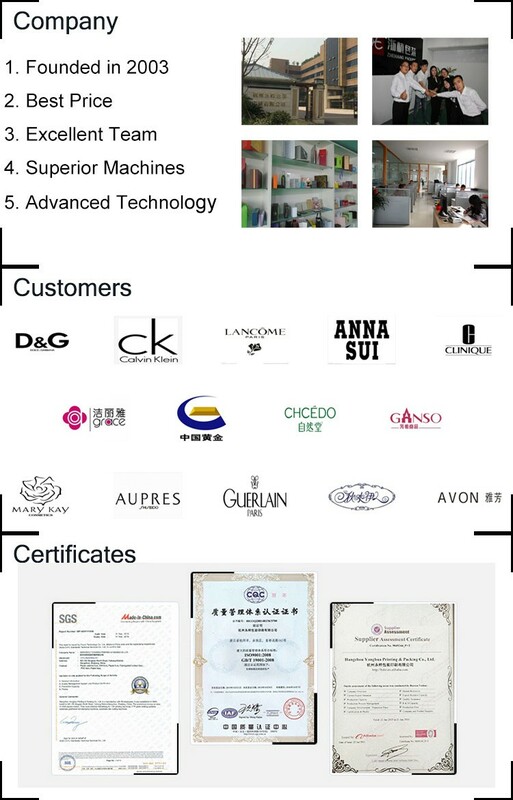 Our main products include various perfume box, palette box, cosmetic box, jewelry box, gift box, PVC/PET box, paper bag, etc. 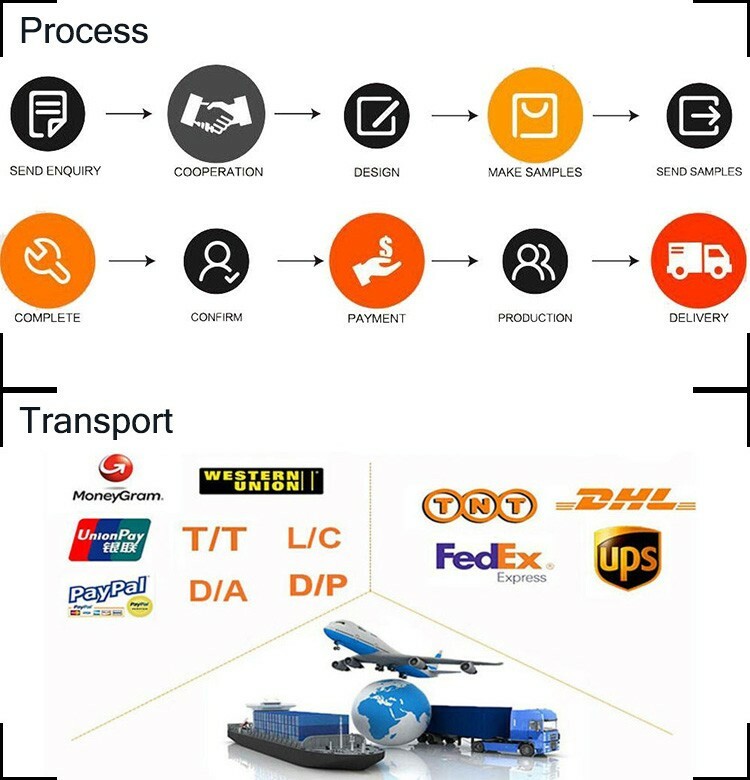 Q: Why choose the customized logo printed watch boxes wholesale? Because of the superior quality and best price. Q: Do you produce customized products? Of course. 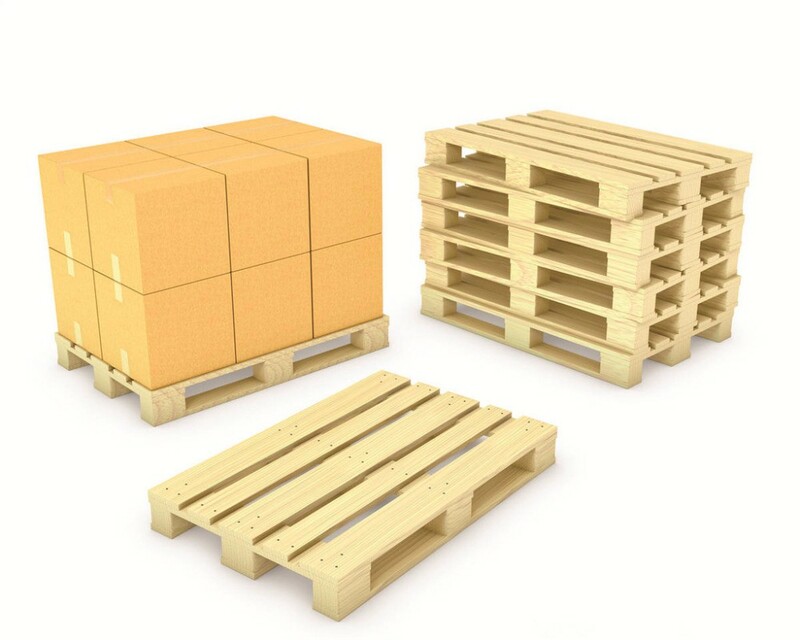 We accept every requirement from customers. Q: I want to choose the color and size of the product, is that possible? Not a problem! 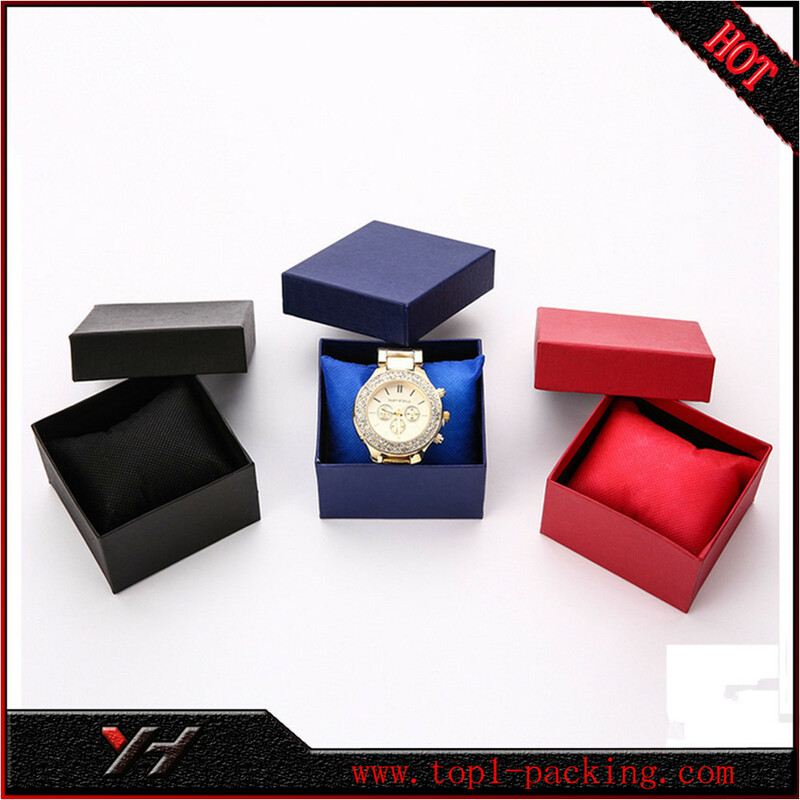 Just send us the color that you want of the customized logo printed watch boxes wholesale. Q: Do you provide design service? Yes, we have an excellent team in the aspect of design. Q: How can I get the price? Just give me some details of the product. Such as material, size, technologies. Q: I'd like to place an order with you, what should I do? Just contact with me! I believe we can establish a good relationship. 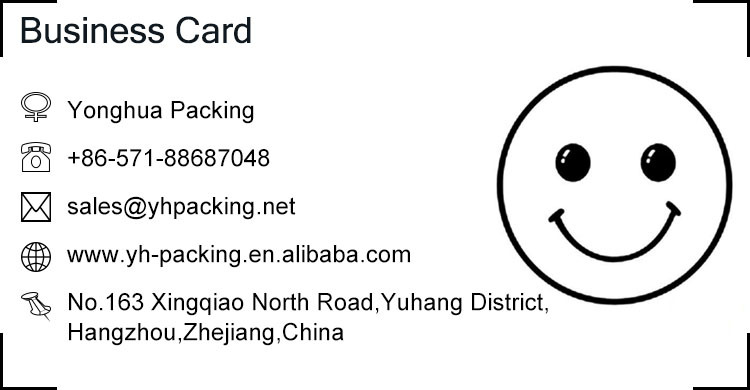 Zhejiang Yonghua Printing & Packing Co., Ltd.